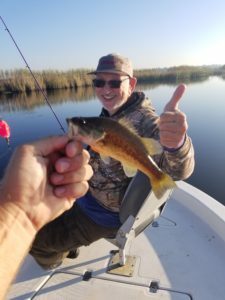 Fishing Tom’s Guide Service » Blog Archive » Huge Thumbs Up! 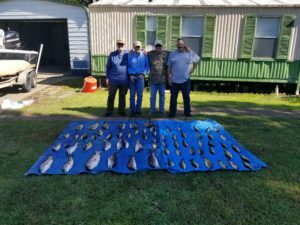 Day 2 – Fishing was fantastic. 70 fish in the box. The action was great!